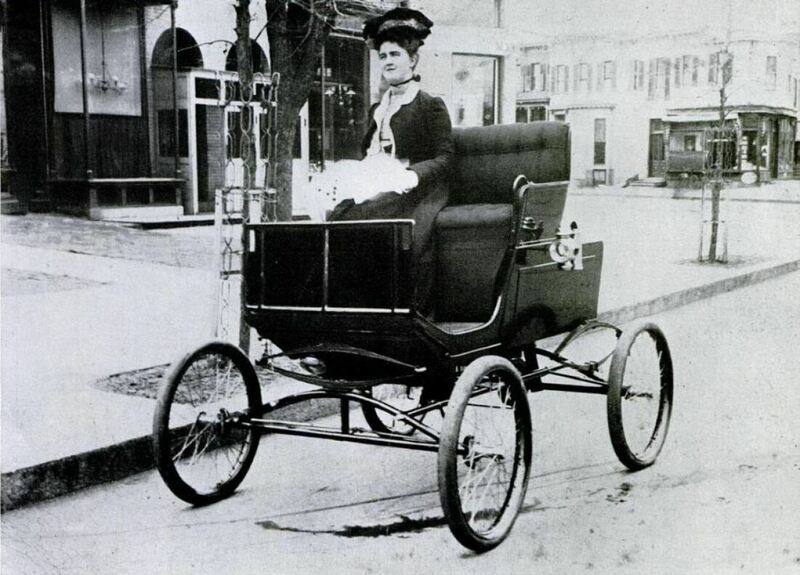 I thought I'd share with you the latest driver safety development for 1903. Grout introduced the model J drop front. The driver and passenger#1 sat in the rear seat. If you follow the tiller you'll see the driver sits on the right. Additional passengers sat in front, lower than the driver and passenger #1. This offered the driver an unobstructed view of the road ahead. The safety development was the first air bag,the front passengers! Work continues on Tilly. With Sarah's help the fuel tank with air pressure line and the fuel line that runs to the filter and on to the main burner valve were installed with the tank. Next project will be to run a pressure test on the air/ fuel system as far back as the output side of the main fire valve. ​We got the gas tank fit today. Tires started yesterday...Sarah thought you might like a different angle of Tillly. "1926 Bryan steam tractor restoration.This is one of the rarest and most complex steam tractors in existence. This is also the only restored and currently running Bryan in the USA. Runs at 600 psi and burns any liquid fuel that can vaporize. We can restore any tractor that come here. Call us about restoring your machine on 219-771-9915." is feeling happy at Jurby. Sulby, Isle Of Man · Some of the first batch of White steam car pilot lights to be delivered to there new owners. 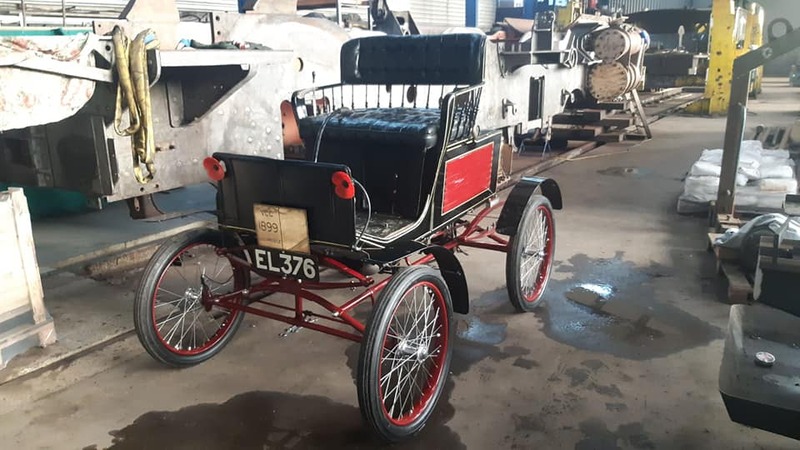 Basil Craske's 1908 Stanley Model K being prepared for the New Season ahead. 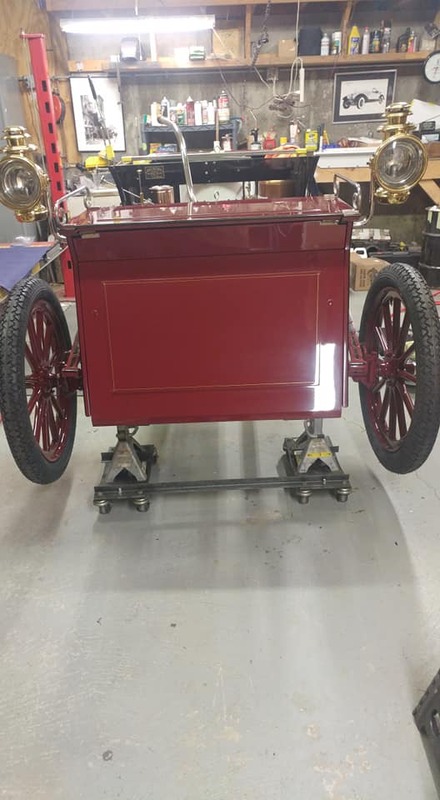 The latest owner of the 1899 Locomobile Serial 002 would like to know more about it's history prior to the late Peter Lumsden's ownership, in particular any information on the car's restorer Bruno Galiano, and any photos or articles taken during the car's restoration. Please contact us if you know anything! Today my almost new build 1915 Mountain Wagon became Road Legal. After locking myself up in the workshop for 5 months it is almost ready for the upcoming season. 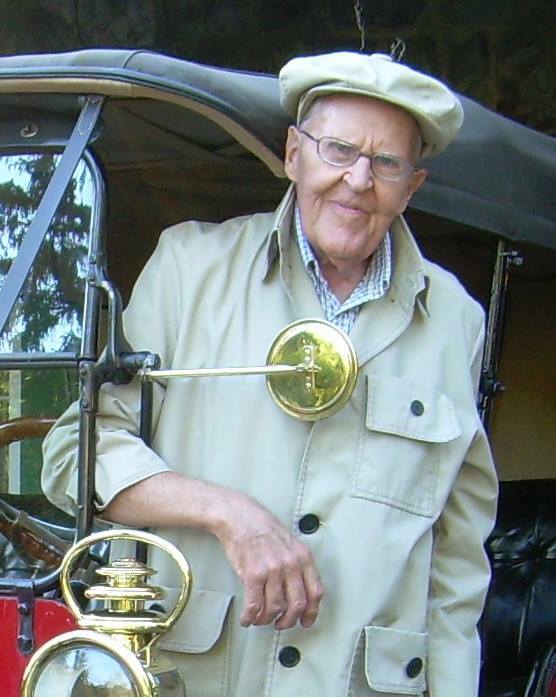 Today, we carried our founder, mentor and friend on his final "road trip" -- and it's only fitting that we did so in the 1915 Stanley Mountain Wagon (video clip is from the test run prior to today's memorial). 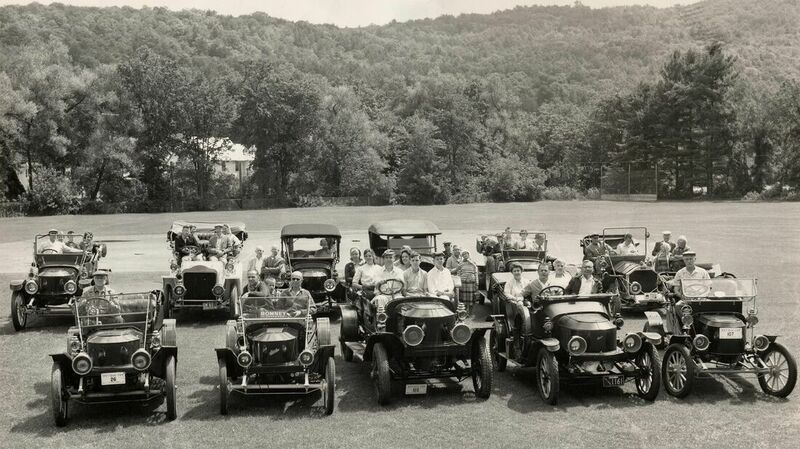 The era of Tom Marshall has ended, but thanks to his foresight and generosity, the era of operating steam cars and open lands in Yorklyn endures -- with more memories to be made for countless generations. Godspeed, Tom! 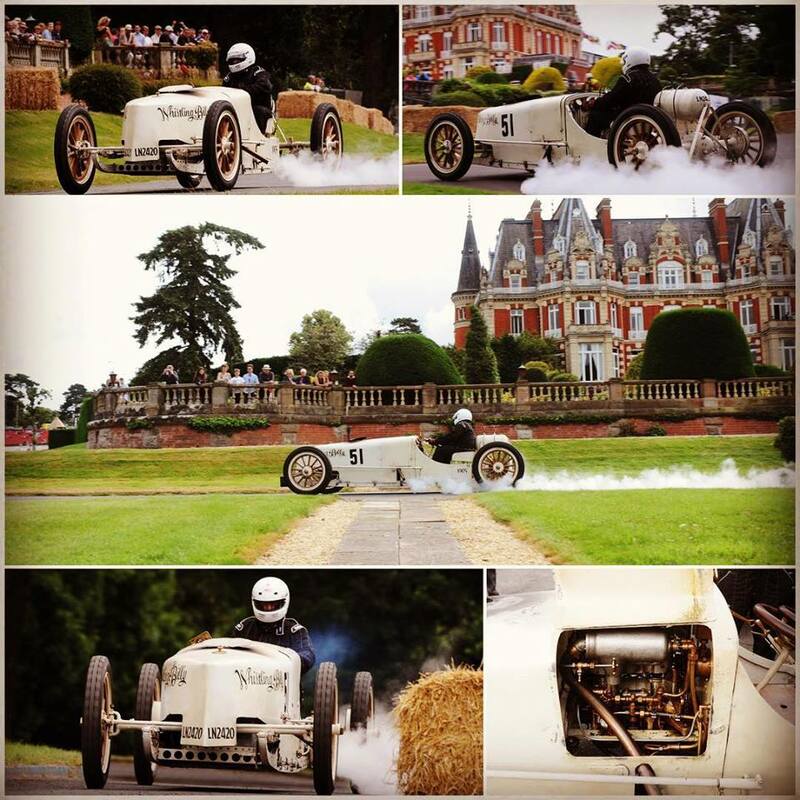 Photos of a 1924 Stanley 750 Roadster at an RACV Event in Melbourne, Australia courtesy of Jim Hatton. 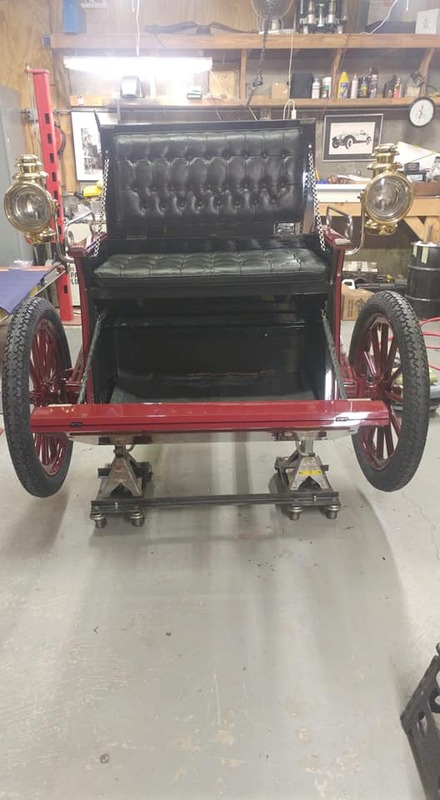 It has been a while since I posted a progress report on my restoration of the 1903 Grout. Work has been progressing slowly but progressing. We are still hoping to be under steam later this spring or summer. After about a 5 week wait I have received the rebuilt Wheels back from Stutzmans Wheel Shop. Noah, did a beautiful job on rebuilding the four wheels. I was amazed at the speed in which he got them done and how economically he got them done. Now it's on to paint. The coils are rotted from the inside, Visited Tom Kimmel last month, (what a collection!) he is currently winding new coils and I am making a new coil shell & combustion chamber. The I disassembled the differential yesterday, I think the guy welded the original Packard axle tube onto the Stanley. All the bearings need replaced, the threads on the end of the one shaft are stripped, and the taper was not cut right for the drums & required a shim (the axle with the shim had the stripped threads, would have lost a wheel). He also made a wheel spacer to widen the stance. I have decided to do away with all of this, and go to a modern drum setup from a Chevy truck. I would have to cut the old tubes off, and start over fresh. Does anyone know if the axle & housing are cast iron or cast steel? I can do the drill or spark test but figured I would ask here first. Open to any other ideas. Also, the center of the spider/spur gear has some wear, just make a bushing I’m guessing? 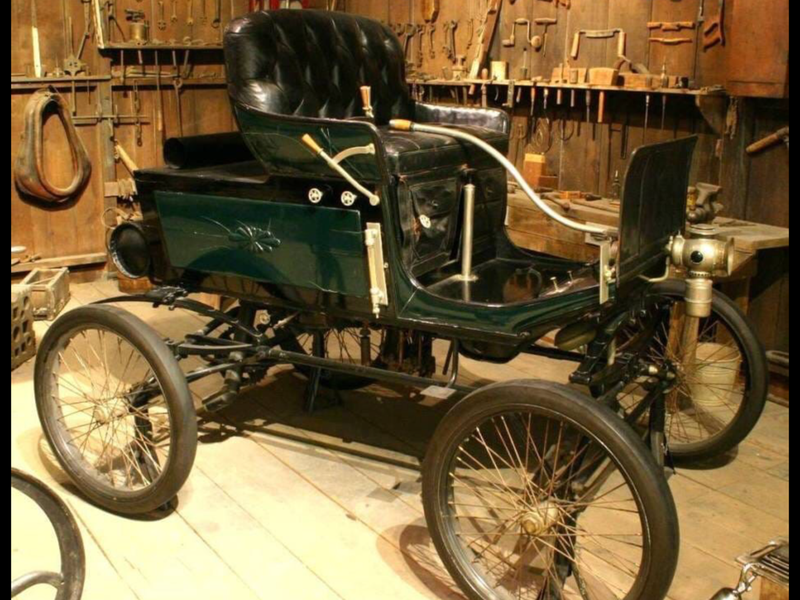 What did the Stanley axle have originally to hold the wheel on? Was it a taper or just a key? I have not seen one apart.